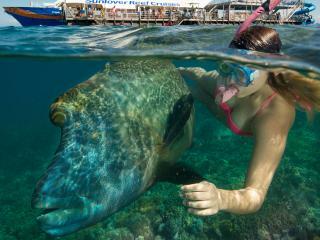 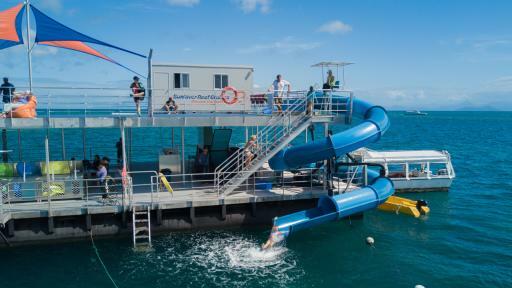 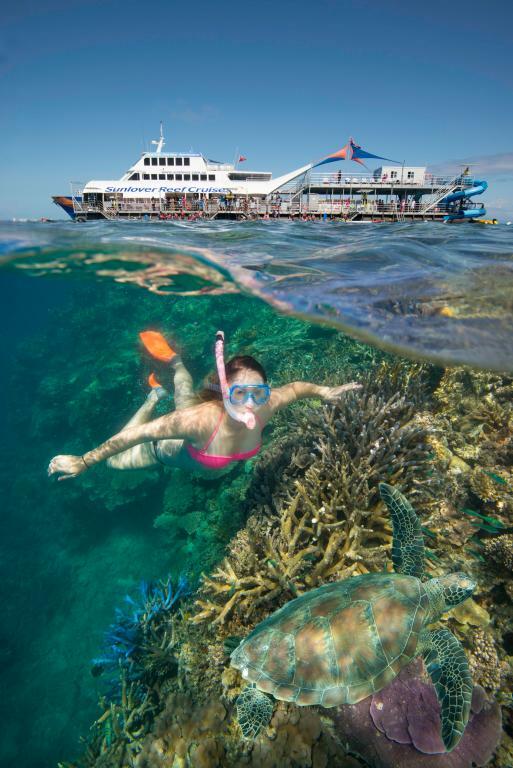 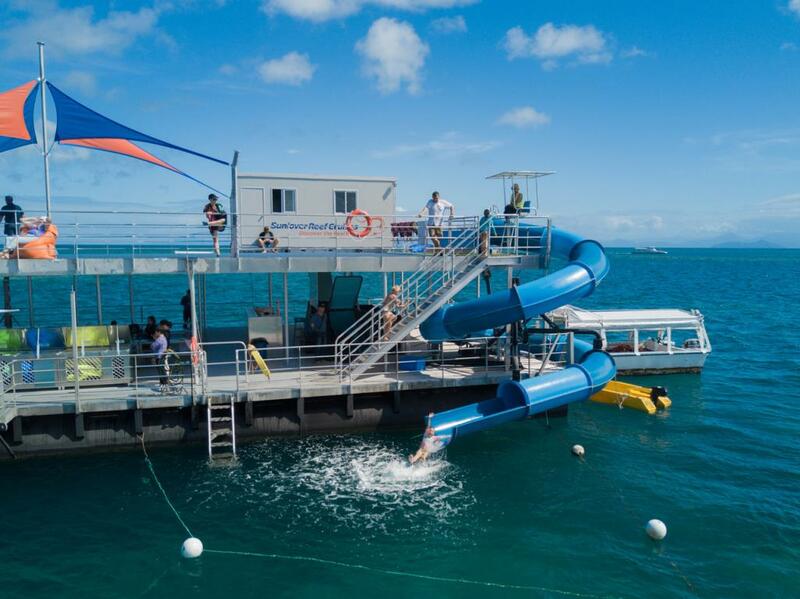 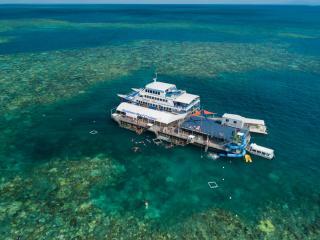 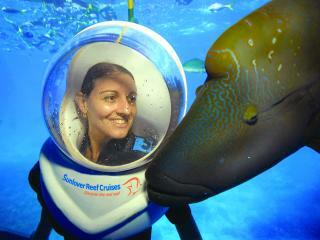 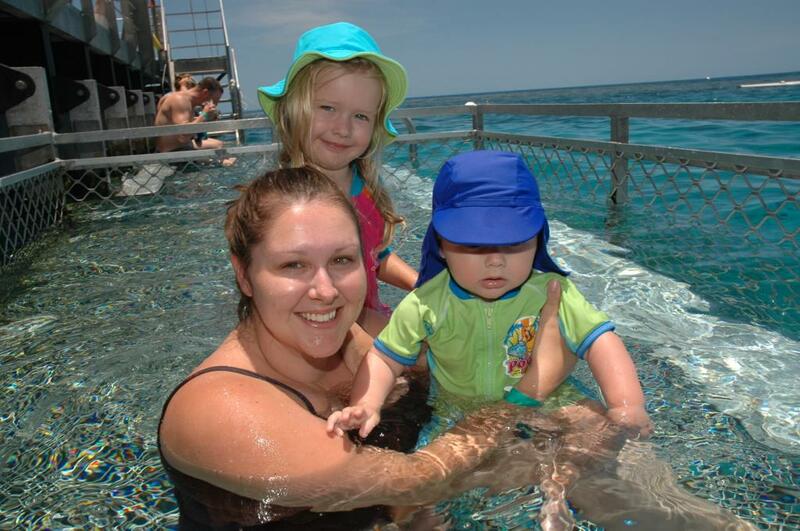 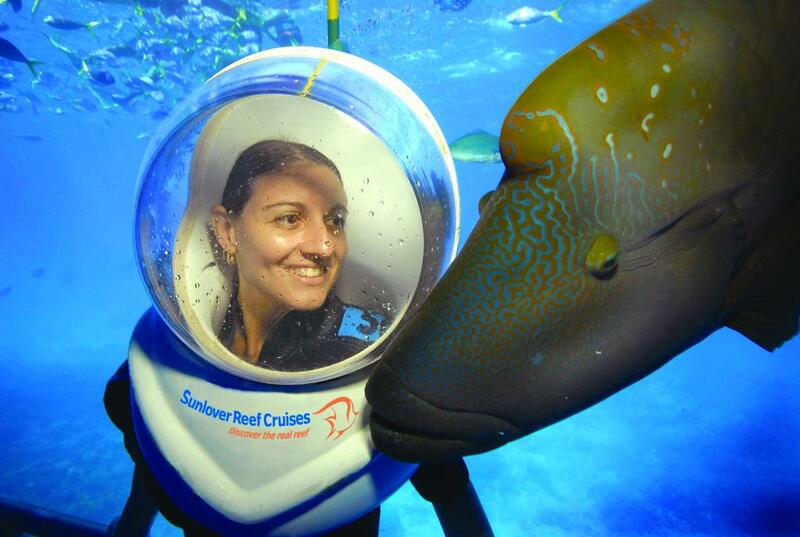 Enjoy 2 full days exploring the best that Tropical North Queensland has to offer with Sunlover Reef Cruises. 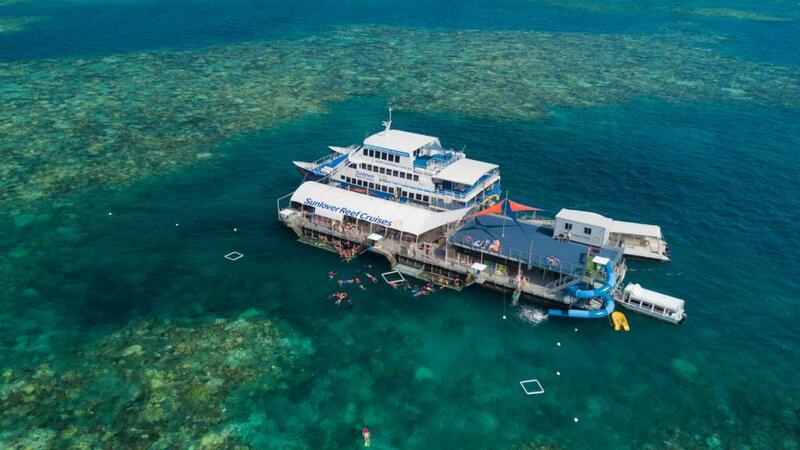 On Day 1 visit the stunning outer reaches of the reef aboard a luxury catamaran and spend 4 hours snorkelling the colourful corals and diverse marine life. 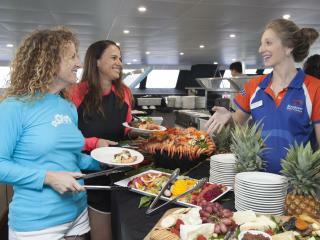 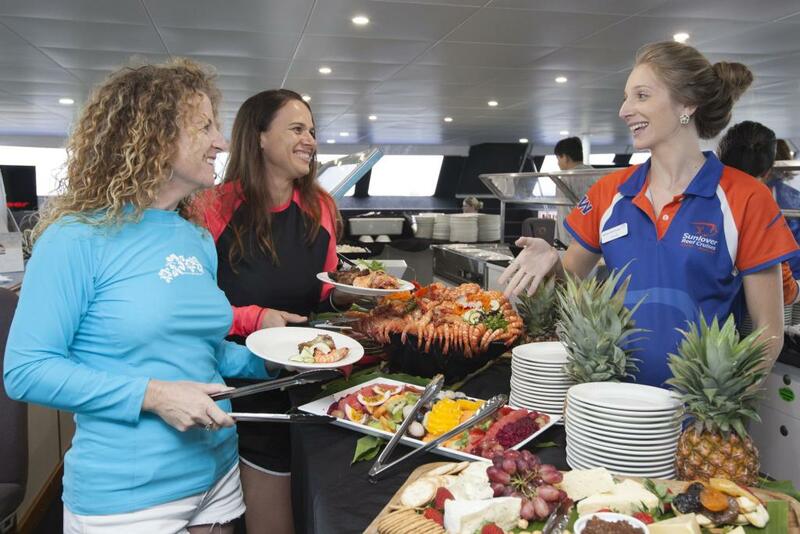 A hot and cold buffet lunch is prepared by a chef and served on board leaving you plenty of time to continue to discover the beauty of this icon with coral viewing and glass bottom boat tours. Enjoy a 20 minute, fully air conditioned semi-submersible trip, with a dedicated guide on board to explain the coral and marine life that inhabit the area. 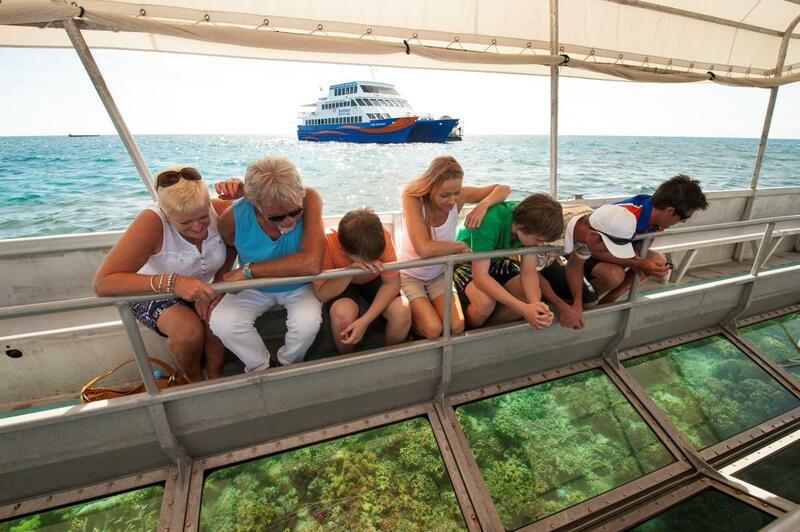 Experience coral viewing like never before as the semi-submersible cruises close by. 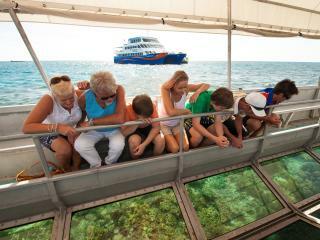 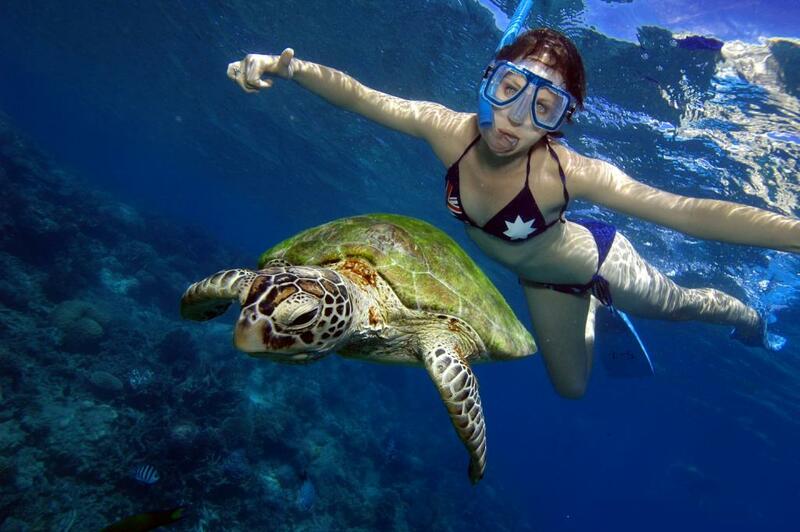 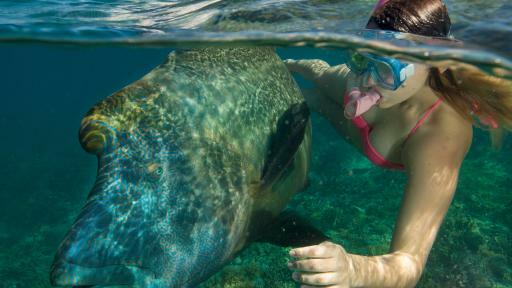 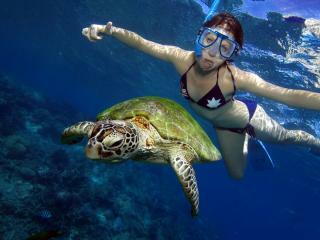 Alternatively snorkel the reef to your hearts content, with all gear and instruction provided. 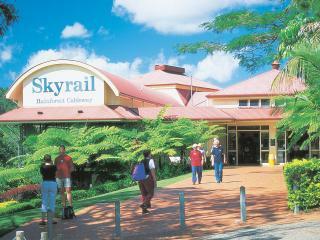 Day 2 sees you back on dry land for a breathtaking ride on the Kuranda Scenic Railway to Kuranda village and the lush tropical rainforest. 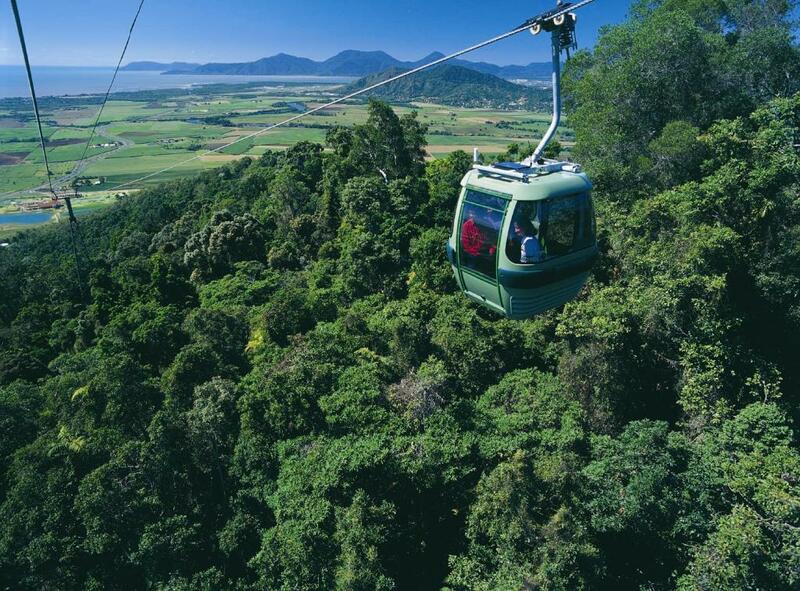 Spend your day exploring the boutique shops and cafes in Kuranda. 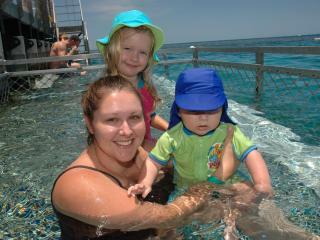 Return to Cairns via the Skyrail Rainforest Cableway as you skim the top of the rainforest canopy. 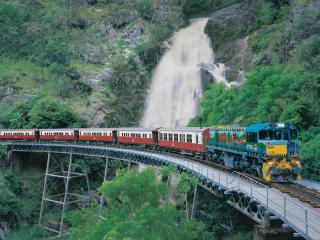 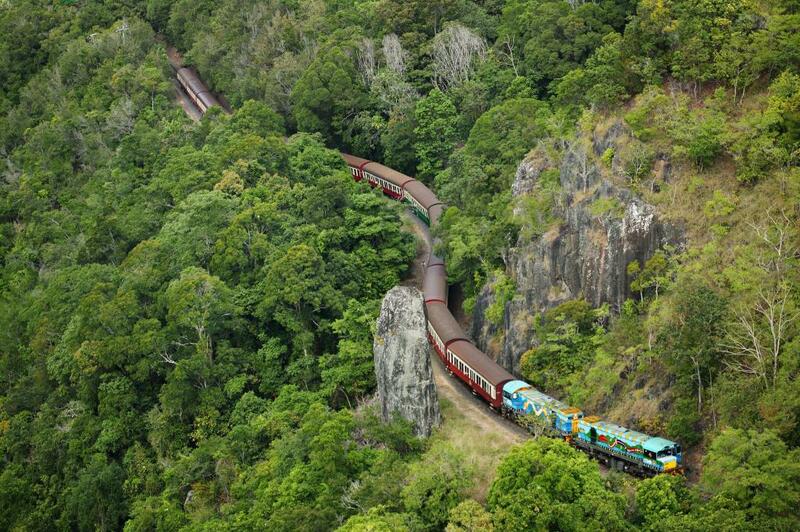 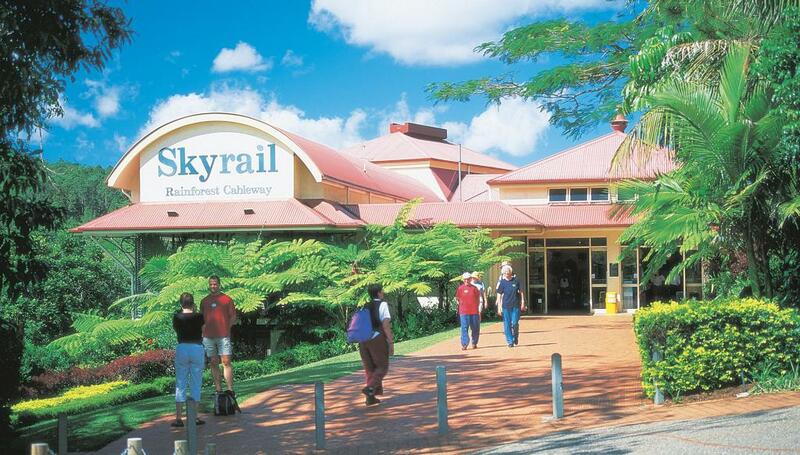 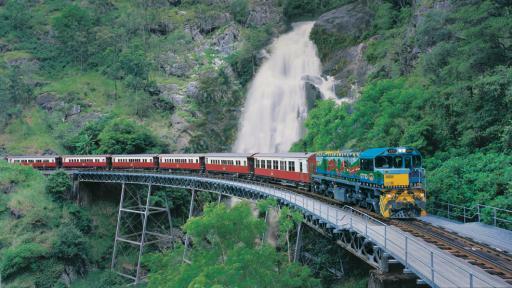 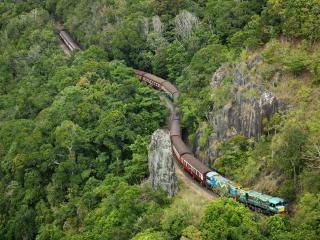 You can choose to swap the options by taking Skyrail up to Kuranda and returning via the Kuranda Scenic Railway. 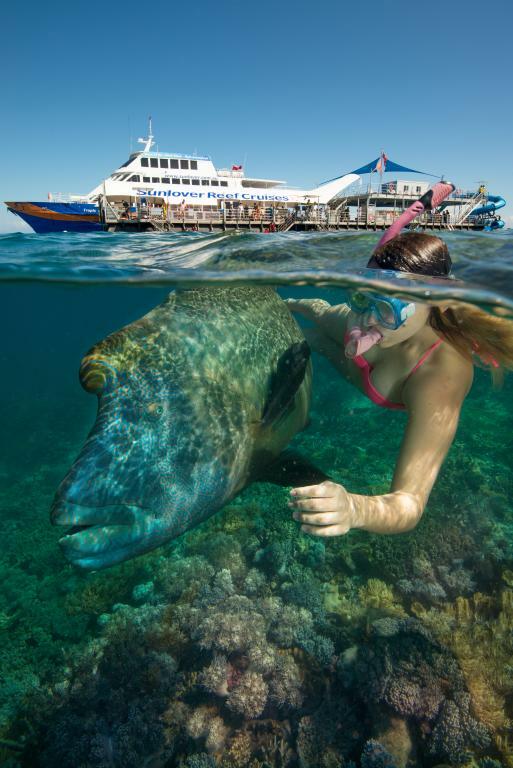 This 2 day tour allows you to easily explore the Reef and the Rainforest with complimentary transfers from your Cairns CBD accommodation. Rates not available not available 01-05Oct19, 23Dec19-06Jan20, 18Jan20-01Feb20.